We’ll help you create a well-thought-out strategy that addresses your financial needs and concerns. Develop a custom strategy so you can take steps toward meeting your retirement goals. Need more info? Attend an event. Our events focus on common financial concerns that individuals and families face in retirement. Attend one of our events to learn how addressing these concerns can help you feel more confident about the days ahead. Our team is made up of qualified financial professionals who are passionate about helping you. 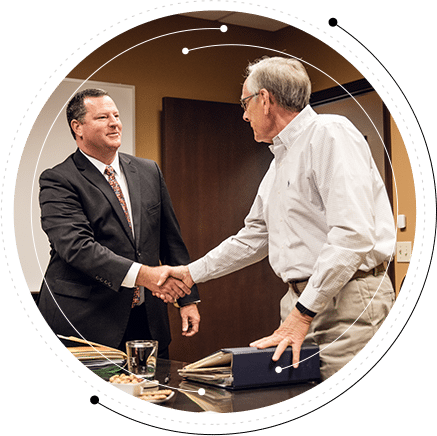 Eric founded Peterson Financial Group to be a full-service financial advisory firm. We believe everyone should be able to live the retirement they’ve always wanted and feel confident in their financial future. We're here to help you feel confident in your financial future. 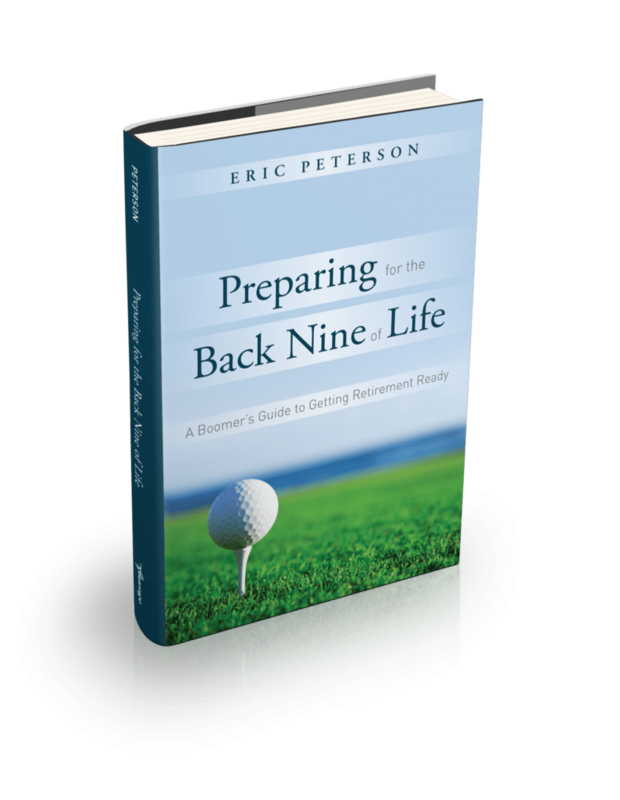 Learn about the core principles of retirement planning with Eric Peterson’s book, "Preparing for the Back Nine of Life: A Boomer’s Guide to Getting Retirement Ready." Download your free copy of the book instantly!